From this Sunday, 21st February, we are tweaking our Sunday Schedule. 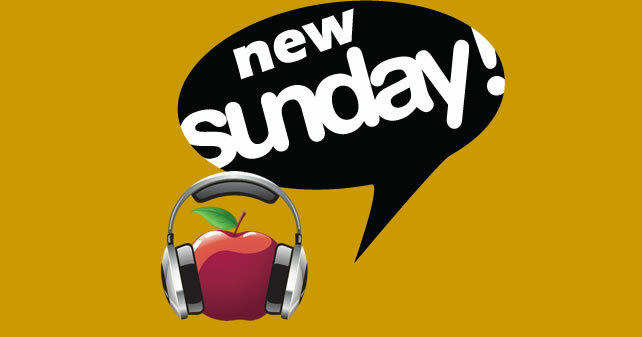 You can still catch The Sunday Spin from 10am and Nothing But The Nineties at midday. Mellow Moments moves to the earlier time of 2pm and plays the best love songs and easy listening tracks. Sam’s Rockin’ Rodeo Radio show moves to the new time of 4pm. The show has a large range of music types together with all your requests and dedications. Our Christian show, Cross Connections remains in its home of 6pm. We launch a brand new show at 8pm. The Great British Chart, presented by Ruairdh Tait, counts down the 30 hottest singles in the U.K today. Your Sundays conclude with The Love Zone at 10pm, playing the the best ever love songs.